Riga, the historic capital of Latvia, is the largest city in the Baltic republics and home to one third of the Latvian population. The city lies on the mouth of the Daugava river on the Gulf of Riga. At the beginning of the 20th century, Riga was the third biggest city in the Russian Empire after Moscow and St. Petersburg. The country gained independence from the Soviet Union in 1991, but the high population of ethnic Russians in the capital means that Riga today has majority of Russian speakers, making it an excellent place for studying the Russian language. Latvia joined the European Union in 2004 and since then Riga has become a vibrant hub for businesses operating between Russia and the EU. To book your place on a program, the non-refundable application fee of 110 EUR must be paid. Fees can be paid in USD or by credit card in any currency upon request. Established in 1992 and one of the first private Russian Schools! 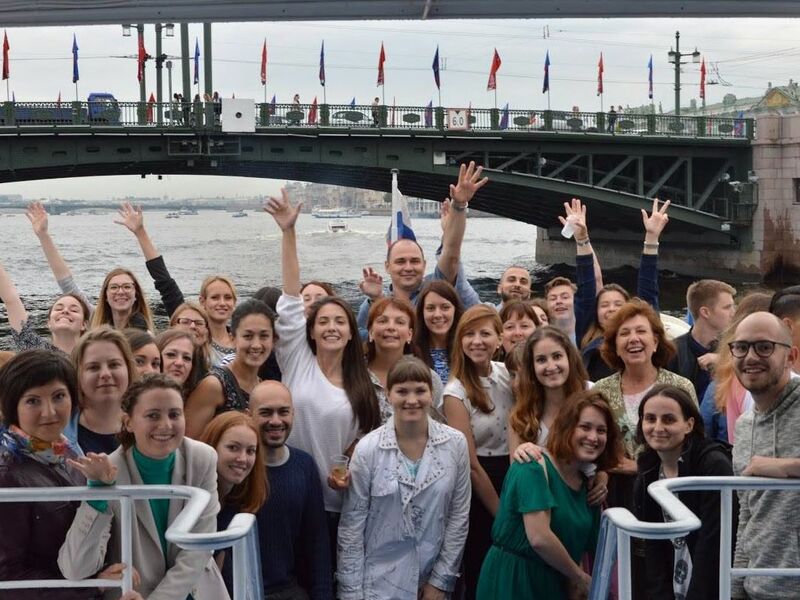 There are countless language schools, so why would you want to take a Russian course with us? Being aware of the different needs and interests of our students we provide various accommodation options easily accessible from the school. Living with a host family ensures total immersion into Russian language and places you in a local context. Our host families are handpicked to ensure that students will immediately feel right at home. Our families come from different backgrounds but all are sociable, genuinely interested in meeting new people, patient and understanding when students are not yet confident when practicing their Russian language skills. Students have their own bedroom with all necessary amenities and can choose between breakfast only and a half-board (breakfast and dinner) option. Students who prefer to stay on their own but in an apartment shared with other Liden & Denz students will love our shared flats. In Riga we have several apartments located in a walkable distance from the campus and a slightly more premium en-suite option right in the school building! The apartments provide single bedrooms (maximum 4 per apartment), a shared bathroom and a kitchen. We will be here to help and support you before your arrival and during your stay. Make friends, practise your Russian, and visit Riga&apos;s iconic locations and hidden gems! Many activities are free, some have a small fee. Riga’s historical centre is a UNESCO World Heritage Site with some of the finest Art Nouveau architecture anywhere in Europe. The Vecriga, the medieval heart of the city, is home to the Town Hall Square with the iconic House of the Blackheads. On the outskirts of the city lies Jurmala, a wonderful beach resort with beautiful parkland - a great place to escape the busy city centre.